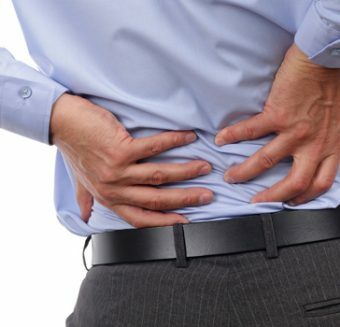 Back Pain Archives - Victor Dante, P.A. Attorney At Law. 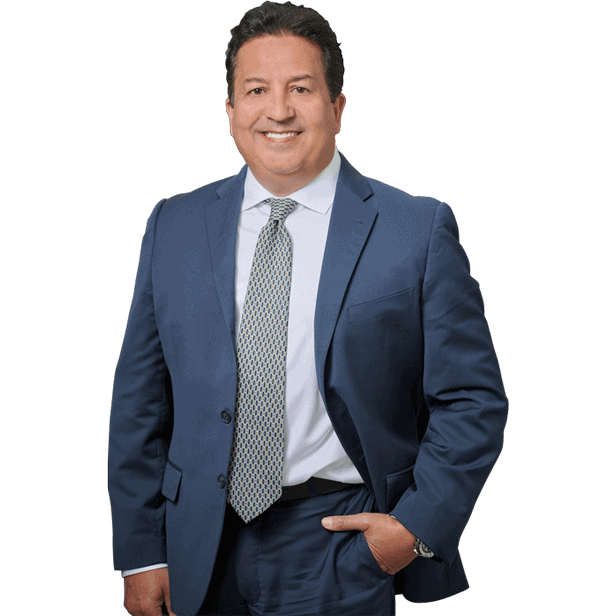 Have you been injured in Back Pain after a Miami Car Accident, you need an experienced Miami car accident lawyer on your side. Contact the Dante Law Firm, P.A. to learn more about all of your legal options. Call us at 1-888-920-HURT or 305-949-2526 today to discuss your case.